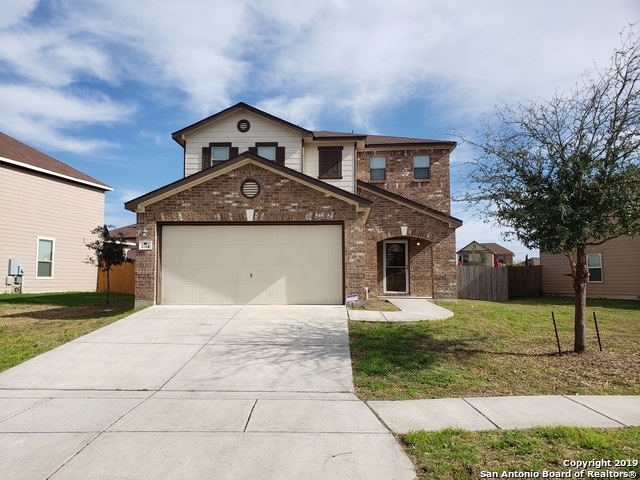 All VILLA DEL SOL homes currently listed for sale in San Antonio as of 04/24/2019 are shown below. You can change the search criteria at any time by pressing the 'Change Search' button below. "OWNER FINANCE! 3 bedroom / 2.5 bathroom / 2 car garage home nestled in the Lago Vista subdivision! Open concept, freshly painted walls, water softner, stainless steel appliances! French doors lead to generous sized master bedroom and closet! Nice backsplash! Silestone countertops! Laundry Room upstairs. Great starter home! Sprinkler system! Willing to work with family who needs to purchase using owner financing! Easy Access to Schools, I-35, Loop 410 and Shopping centers! Dueno a dueno!" "*Established community located in an area close to shopping and bus lines. Cozy upgraded unit which includes a newer AC Unit. Condo has a common area swimming pool, on-site laundry facility and covered parking space is available. The condo does have a rigid pet restriction. There is a maximum of two dogs allowed. 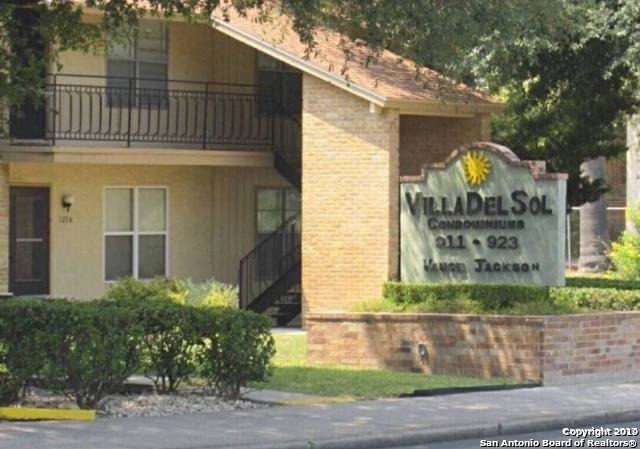 This condo is centrally located to many things...not only is it close to shops and restaurants but, minutes away from the Airport, Downtown and the Medical Center. Close to Loop 410 and"